Our wide range of digital printing capabilities and G7 Master Qualification make us the most trusted commercial printer in the region, leveraged by various industries and businesses. Plus, as a single-source mailing-service provider, we can print all components of a direct mail package in house, which speeds up drop dates and reduces the cost of multi-part matched mailings. To help maximize the ROI on mailings, we offer personalized variable-data printing, which can target messages that “speak” to each recipient. The ability to customize direct mail pieces with both images and copy boosts awareness and response. Your Digital Dog Direct marketing consultants will help design a campaign that makes the most of your data and meets your budget and deadline expectations. Our state-of-the-art equipment includes Konica Minolta digital presses that deliver vivid full-color imaging. 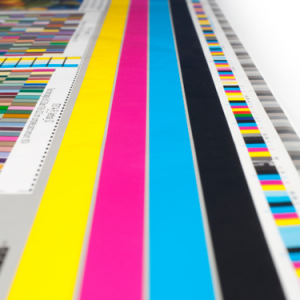 Please get in touch for quotes for all of your short-run or mass production black and white, spot color and four-color-process printing needs. We accept most current page-makeup programs including QuarkXPress, InDesign, Illustrator, Photoshop or high-resolution PDF files.